It all started with a fascination of botanicals, with a horticultural background and upbringing it then transferred in to the passion for florals. With a keen eye for detail and quality of florals it transfers into the designs to reflect style, taste and individual designs for clients. Hi! 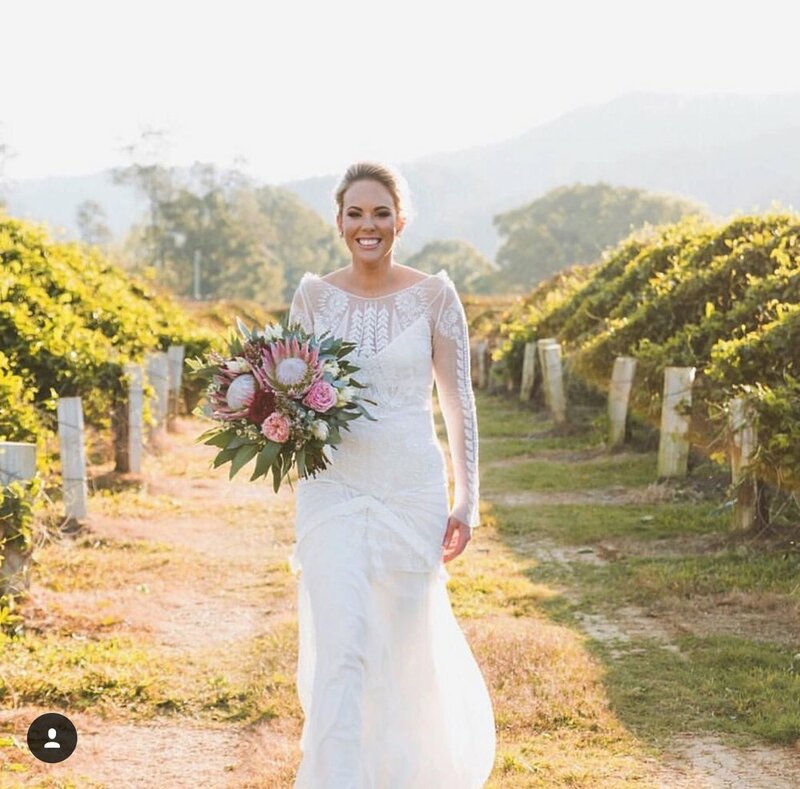 I’m Sarah, the owner of Gloriosa Florals; a fully qualified florist with 13 years of experience. 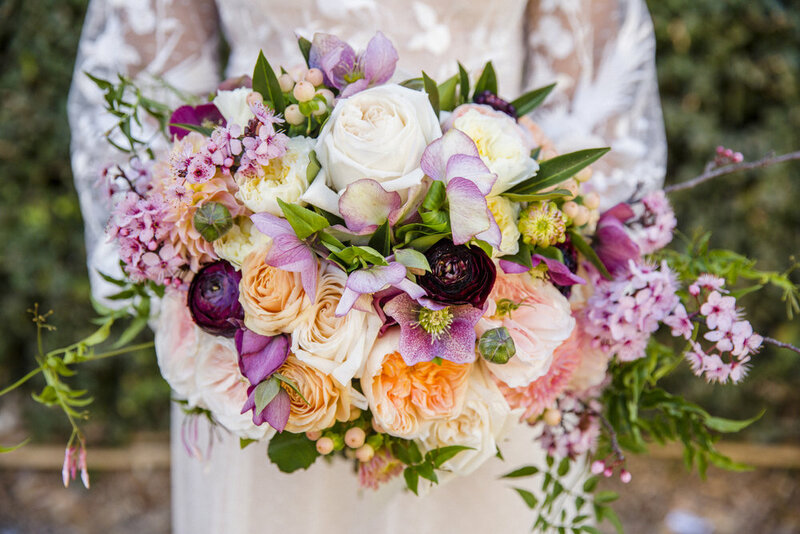 Gloriosa Florals was created from a love of colour, texture and an addiction to gorgeous florals. 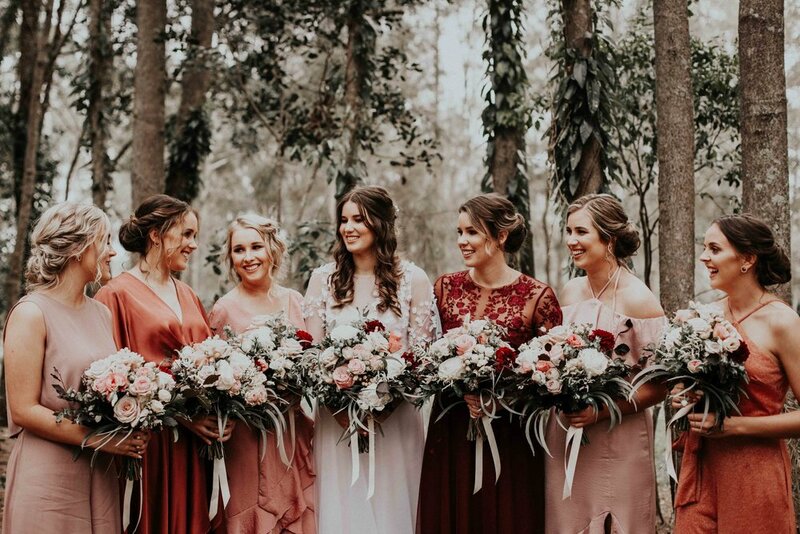 Designing florals to suit your style and theme, I am here to help navigate and guide you through the floral world to create florals for your special day. I love to think outside the box to create items that makes your wedding florals unique to just you.